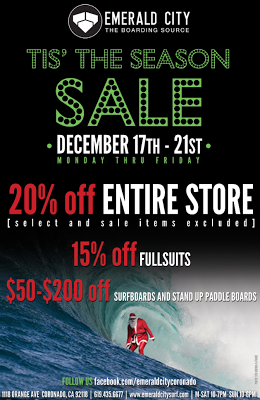 Stand Up Paddle Surfing: Emerald City Surf Shop, Coronado California... come on, come all! Emerald City Surf Shop, Coronado California... come on, come all! 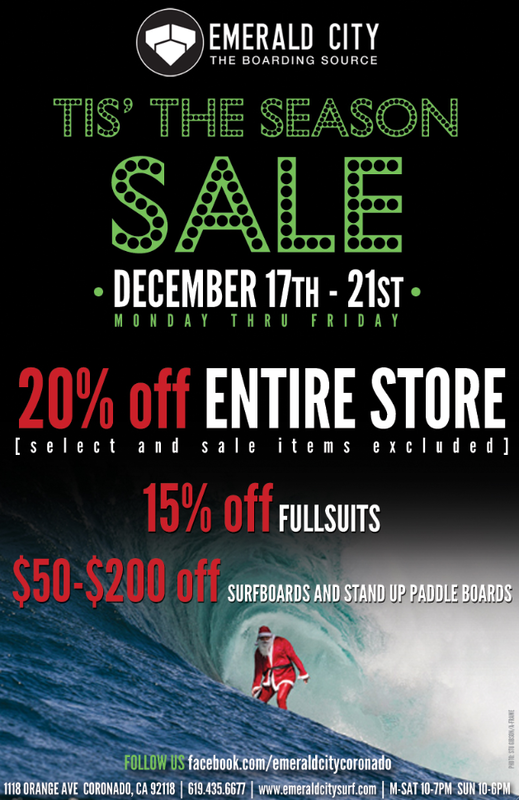 Big sale at a killer surf shop! Go check out their giant stando section, Kelly's got it stocked!